A lucky Galway player has struck gold by winning the top prize of €250,000 on last night’s Lotto Plus 2 draw. 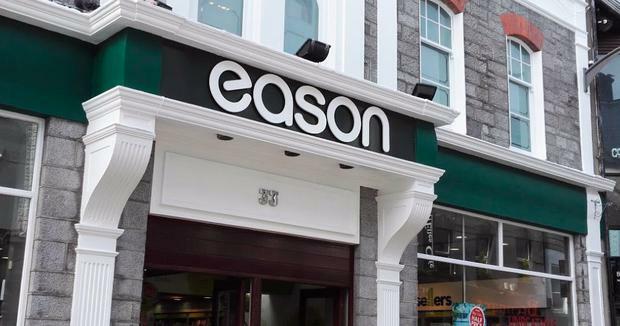 The winning ticket was purchased at Eason’s bookshop on Shop Street in Galway. David Boyce, manager of the store, said there is “massive excitement” in the city with regards to the win. “This is amazing news for the shop and for Galway and will give everybody a boost,” he said. “The reaction to the new ad campaign and game changes have been very positive,” he said. “The game enhancements mean the top prize in Lotto Plus1 has doubled from €500,000 to €1 million – and the chance of winning a prize across Lotto with Lotto Plus has jumped from 1 in 17 to 1 in 10. Saturday’s raffle saw 93 winners and the average number of prizes across Lotto and Lotto Plus on a Saturday reportedly jumped from about 66,000 to a 100,000. According to a National Lottery spokesperson, almost 30 cent in every euro spent on National Lottery Games goes back to good causes in the areas of sport, health, youth, community, arts, heritage and the Irish language. Under the game changes, an extra €5.5 million is expected to be raised for these causes every year. Last year, a total of €226 million was raised all across the country. Under the game changes, there has been no change in the cost of playing the main Lotto game. However, to facilitate the significant prize increases the price of a Lotto Plus line has risen by 50 cent to one euro.